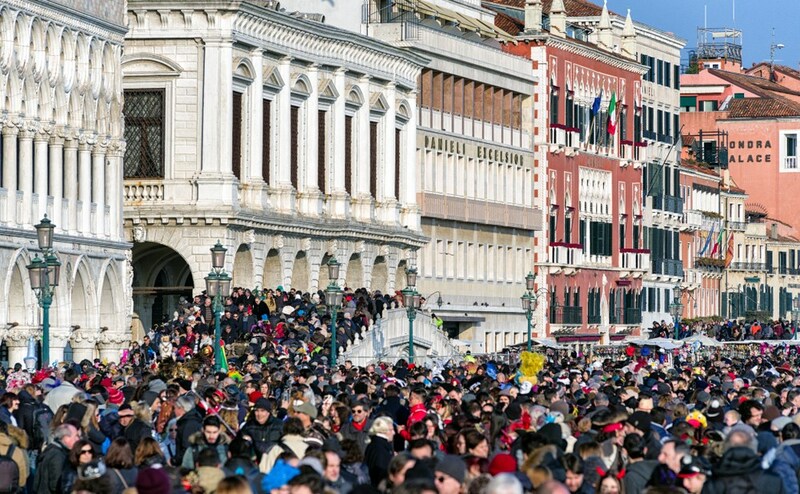 Property buyers in Venice to benefit from "locals first policy"
We all fell in love with Italy when we were tourists, so we can hardly blame other tourists for coming too. But with some Italian authorities limiting numbers, there are clear advantages for home owners. What does that mean for property buyers in Venice? Visitors to Venice have favourite things they want to see. These include the Grand Canal, the romantic gondolas and pretty bridges across narrow canals. Other big attractions include Doge’s Palace, St. Mark’s Square, Basilica di San Marco and Ponte di Rialto. The problem is that so many day visitors all want to see the same things! This causes overcrowding through connecting streets and across the ancient bridges not made for mass tourism. While it’s nice to be popular, it can be frustrating for locals trying to get around their home town. In 2017 Venice was visited by over 9.5 million people, an increase of 8% on the year before. These visitors spent 5.7% more than the previous year, which is good news for anyone with a tourist business. That includes many property buyers in Italian cities who rent out their homes to help pay the mortgage. However, not everyone is happy. Many locals are concerned that overcrowding in the historic centre is spoiling the relaxed and elegant atmosphere. The inelegant behaviour of a few tourists is also raising eyebrows. Recently the mayor of Venice threatened legal action to remove videos of tourists diving off the Rialto Bridge. Others have been fined for bathing in the Grand Canal. To divert some of the foot traffic at particularly busy times, the city recently tried out using turnstiles. They placed one at the foot of the Calatrava bridge, the other shortly after the Santa Lucia station. The police guarded them and if instructed by the operating room, could control the flow. In the case of a large influx of tourists some visitors could be diverted to alternative routes. What a pain, you might think, if you live there! The good news is that Venice residents and holders of the Venezia Unica card were allowed to pass through. Mayor Luigi Brugnaro considers it important to manage any large influx to ensure protect both public safety and liveability. Routes potentially could be diverted to Cannaregio and to the portion of the Castello district adjacent to San Giovanni e Paolo. The authorities have also introduced measures to encourage people to explore other parts of the city. There is a “locals first” policy on water buses. On the busy weekend leading up to the May Day Bank Holiday tourist boats offloaded tourists at Fondamente Nuove rather than San Zaccaria, to relieve the busy area near San Marco. To thoroughly appreciate the beauty of Venice without the crowds you need to live there. You can then take your time exploring the smaller canals, bridges and lanes. Discover elegant museums and art galleries in some of the most glamorous Palazzo houses. Early in the morning when the paths and canals are quiet you can experience the true magic of Venice at sunrise and soak up its charming atmosphere. It is at these moments that you can easily fall in love with Venice and want to stay. A home in Venice is too good to keep to yourself. So why not split the cost and double the fun by buying with family members? Read our new guide, Buying Abroad with Family. 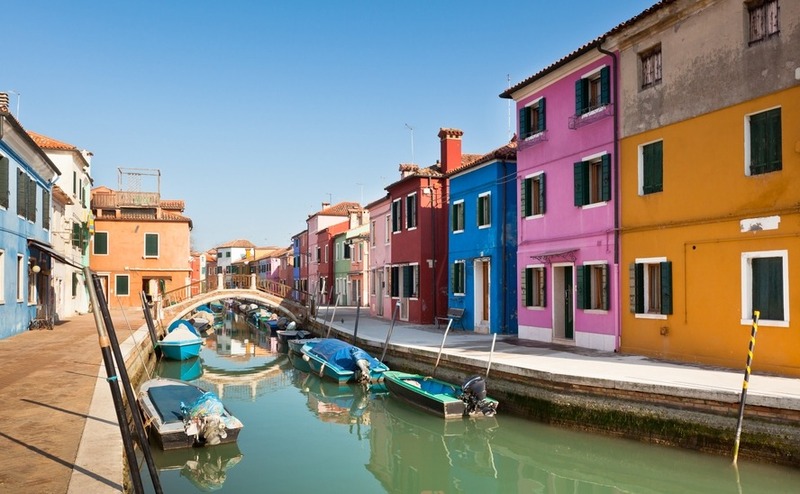 Many British buyers have chosen to invest in Venice’s stable property market. Property prices remain high, which unfortunately has priced many local Italians out of the market. Permanent residents have begun to leave Venice as hotels take over buildings in the historic centre. In an attempt to maintain resident numbers and the Italian character of the city, authorities have imposed strict controls. These will limit the opening of new tourist accommodation and regulate the types of business in the historic centre. One-bedroom apartments in Venice start at around £145,000 but you could expect to pay over a million for a prime position, with views across red roof tops and the Lagoon. If you rent out a one-bedroom apartment to tourists, the average income you can get is £80 per night. Meanwhile on the Grand Canal you could ask around £330 per night. The price conversions we give here are at the “interbank rate”. However, you won’t get quite that rate from any currency trader. 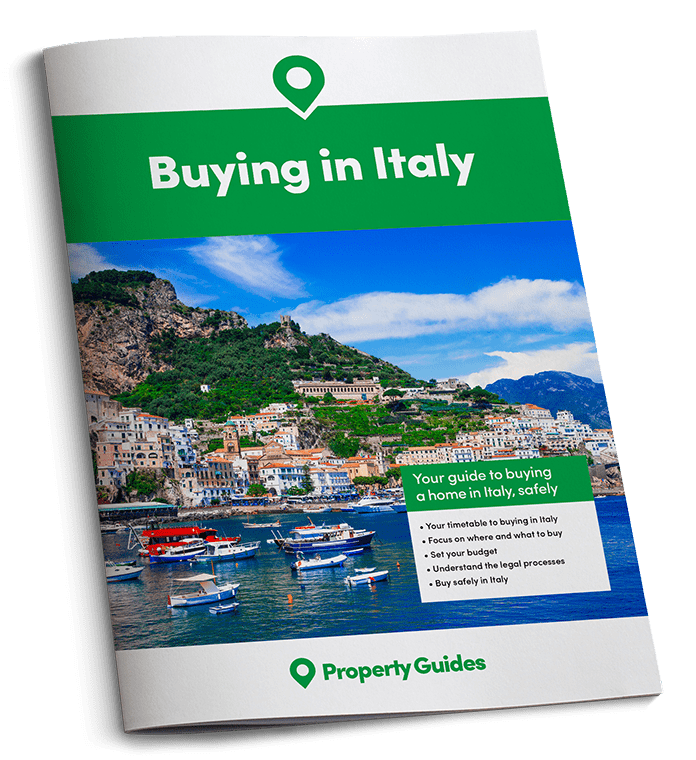 For friendly advice on getting the best currency deal, and hence being able to set your budget, read the Property Buyer’s Guide to Currency. You will pay from around £225,000 for a two-bedroom apartment, or as much as ten times that for a luxury two-bedroom apartment on the Grand Canal. On the other hand, two-bedroom apartments average between £100-150 per night for a holiday let, and over £700 per night on the Grand Canal.